All copies are currently rented. Bob McKillop's 5 & 4 Out Offensive System! Install a 5 & 4 Out offensive system that is built on simple strategies and focuses on teaching players rather than teaching sets. That is exactly what Davidson head coach Bob McKillop has done during his outstanding career with the Wildcats. With 16 trips to postseason tournaments and 550-plus career victories, McKillop has built an offensive system that has adapted over the past thirty years. In this video, he shares with you his basic philosophy, strategies and techniques, and even offers a great drill to teach it all. Using these principles as a guide, McKillop has been able to create a balanced offensive attack that features just five simple rules. Attack space, finish your cut, dribble with a purpose, help someone, and catch and see. This is how you teach players without teaching sets. All McKillop’s players must have a basic understanding of the offense. Coach McKillop teaches his players the basics using a 3-on-0 setup. He helps his players understand how to read a defense and how to attack any open space. 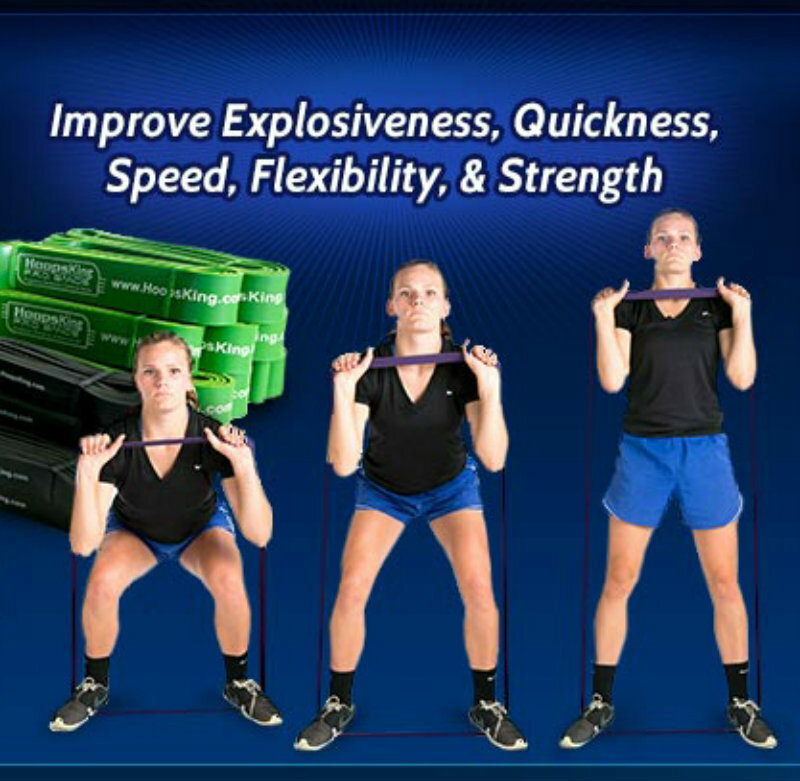 Players are able to learn the movements, actions, and techniques needed to be successful. McKillop also teaches that the “next shot is the most important shot” which is a mindset he wants his players to have. This drill is perfect for teaching the principles, actions, and movements of Coach McKillop’s offense. Three simple actions – Step in Screen, Cut Screen, and Fade Screen – will increase scoring opportunities for players. These simple screens multiply the number of actions that are possible for your players to get open shots. Coach McKillop teaches that timing of the screens is vital. In the end, this 107-minute video is an outstanding motion offense guide. Using simple actions, Coach McKillop shows you how players can get open easily. It’s easy to see why McKillop has been able to win so many games. If you want to learn more motion offense, this DVD is for you. Rent this 5 & 4 Out Offensive System DVD today. You may return most new, unopened items within 30 days of delivery for a full refund. We'll also pay the return shipping costs if the return is a result of our error (you received an incorrect or defective item, etc.). Otherwise the customer is responsible for return shipping costs. 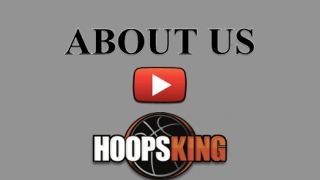 © HoopsKing.com Instructional Basketball Company.